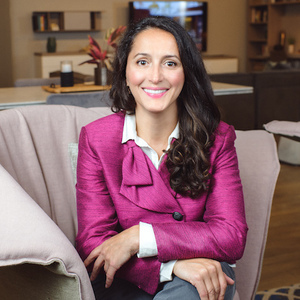 Nela Corcau is a real estate broker with the Bridge International Team at Compass. To her, every client is a high priority no matter where they come from. Serving a client is not about selling a home or closing a transaction, it is about building long, lasting relationships, mutual trust, and receiving referrals for the years ahead. She defines her life through three morals: patience, integrity, and honesty. Nela is an experienced real estate broker who is fluent in English and Romanian She has demonstrated a history in seller representation, buyer representation, short-sales, relocation, investment sales, and leases.